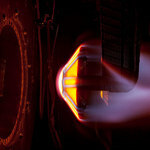 The latest innovation videos compiled for you. 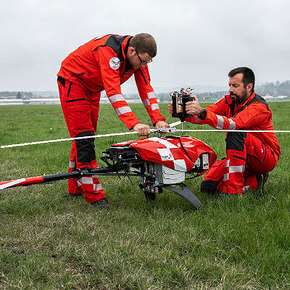 The Rega air rescue drone can search for and locate missing people on its own, without the need for manual controls. 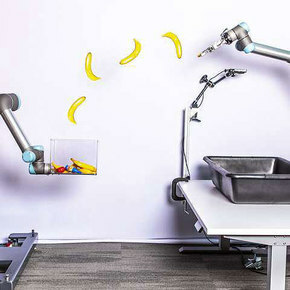 The TossingBot robotic arm can teach itself to pick up, toss, and catch various objects with impressive accuracy. 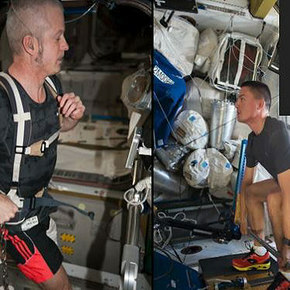 Space pharmacologist Dr. Virginia E. Wotring discusses how to build a first aid kit for astronauts. 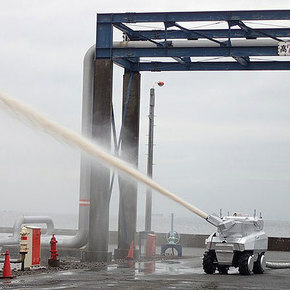 The autonomous Firefighting Robot System from Mitsubishi responds to disasters in areas too dangerous for humans to enter. 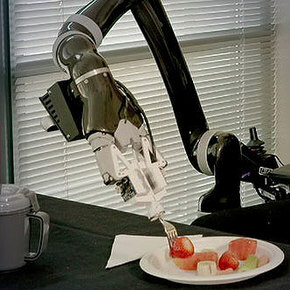 The Assistive Dexterous Arm efficiently manipulates a fork to offer a new level of independence to people with limited mobility. 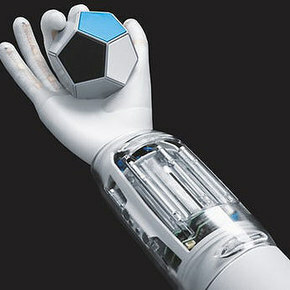 Inspired by the human hand, the Festo BionicSoftHand can learn a range of gripping and turning tasks through artificial intelligence. 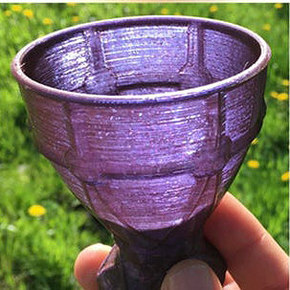 An innovative dichronic 3D-printing material changes color depending on how it is viewed. 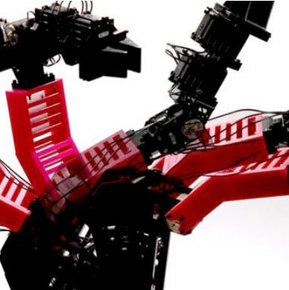 A robotic arm from the team at Columbia Engineering has enough self-awareness to adjust to changing circumstances. 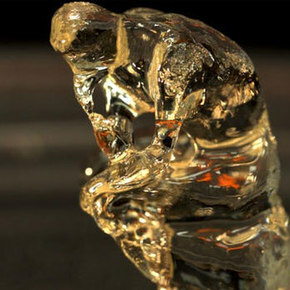 A new zero-waste 3D-printing process nicknamed “the replicator” creates smooth-edged structures from resin in less time than a traditional printer. 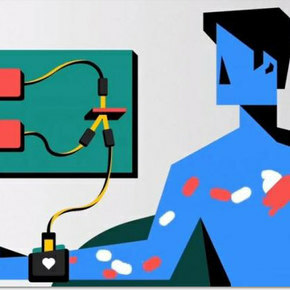 The Medically Home company relies on modern technology to bring advanced medical care into the home. 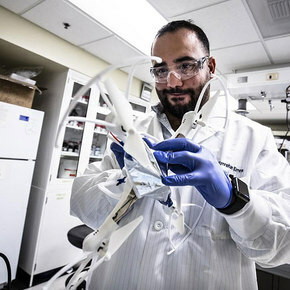 A new material inspired by cartilage could lead to structural batteries built into the body of vehicles and drones. 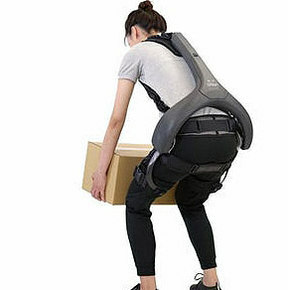 The Model Y exoskeleton from Atoun gives workers a boost to help prevent injuries. 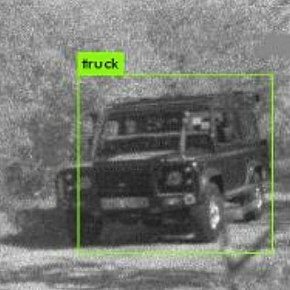 The tiny TrailGuard AI camera powered by Intel Movidius Vision detects and relays suspicious activity in real time to help stop poaching. 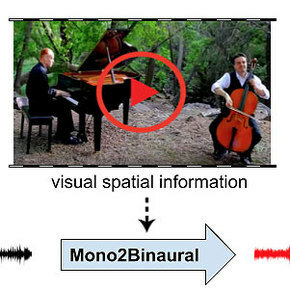 A new machine learning system from the team at MIT relies on visual cues to turn mono sound to stereo. 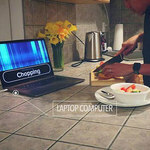 The Photo Wake-Up software creates 3D character animations from 2D images that will walk toward the viewer without leaving a ‘hole’ in the picture. 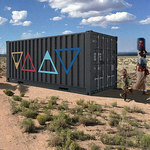 A. Dara Dotz of Field Ready shares some ingenious ways of assisting people in disaster zones by repurposing found materials. 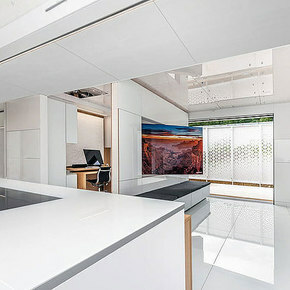 The solar-powered, modular FutureHAUS by Virginia Tech can adjust automatically to each person’s needs—earning the team first place in the Solar Decathlon. 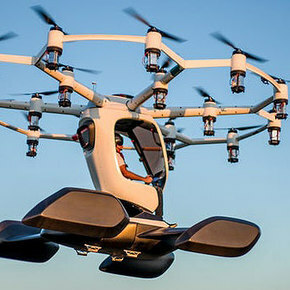 The ultralight LIFT personal multirotor aircraft will soon make piloting accessible to anyone—no license required. 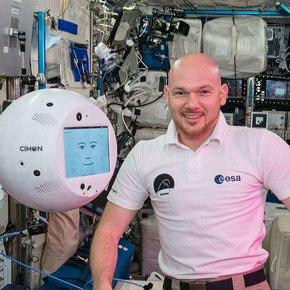 The CIMON robot has been 'assisting' astronauts aboard the International Space Station with its own unique style of robotic interaction. 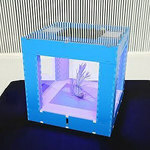 The PFC_EDU Personal Food Computer lets food scientists and ‘nerd farmers’ customize the growing environment. 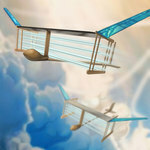 MIT researchers have created a plane powered by an ion drive, with no moving parts. 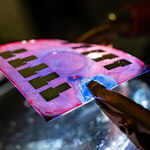 The flexible, stretchy solar cells from Rice University bring us a step closer to wearable photovoltaics. 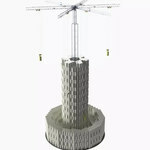 An innovative energy storage system from Energy Vault relies on hanging bricks to generate and release kinetic energy. 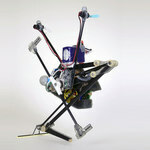 The wasp-inspired FlyCroTugs drone can pull up to forty times its own weight. 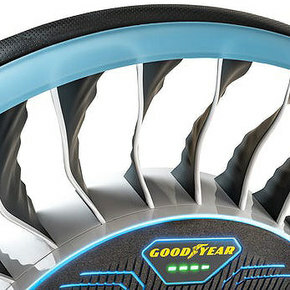 The WEDEW water-harvester from the Skysource/Skywater Alliance has won the Water Abundance Xprize. 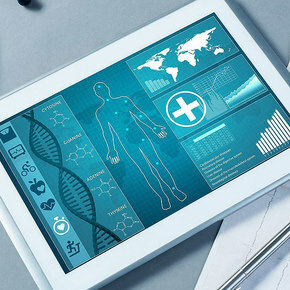 Taking a cue from the KGB, researchers have created self-aware devices that can identify sounds in the environment. 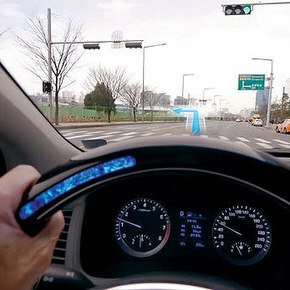 The simple yet effective Pop-up Prop on Palm (PuPoP) relies on an arrangement of airbags to simulate the feeling of grasping objects in virtual reality. 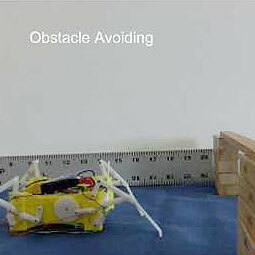 The Salto-1P robot goes a leap beyond other jumping robots to precisely target its hops and control its landing. The modular Layer shoe from Evan Stuart offers a customizable and sustainable alternative to fast fashion. 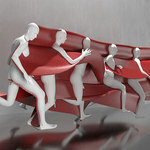 The MoSculp system turns 2D motion video into 3D-printed models to let athletes and dancers study and improve their moves. 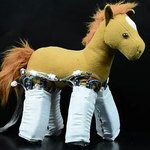 Robotic skins that bring locomotion to everyday items could allow a single object to perform a variety of tasks. 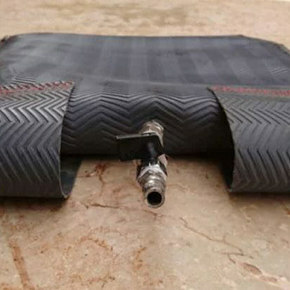 NASA’s foldable carbon fabric ADEPT heat shield could allow humans to take larger missions to places like Mars or Titan. 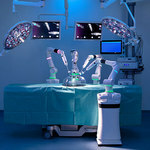 The Versius Robotic Surgical system is not only easy to set up and use, it is affordable enough for hospitals on a budget. 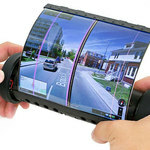 Inspired by ancient scrolls, the rollable MagicScreen from Queen’s University responds to both touch and gestures. 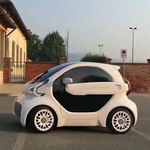 The LSEV electric car from Polymaker and XEV costs under $8000 and is 3D-printed in just three days. 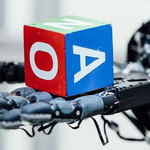 The Dactyl robot system from OpenAI can manipulate objects with unprecedented dexterity. 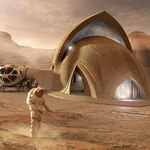 Preparing for our move to Mars, NASA has named the top five finalists in their 3D-Printed Habitat Challenge. 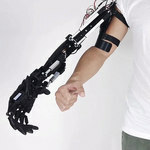 The 3D-printed Youbionic Arm responds with lifelike movements to offer a helping hand. 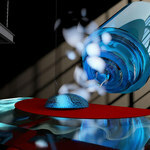 Atomized disinfectants that can be dispersed in the air could offer a powerful new way to fight hospital infections. 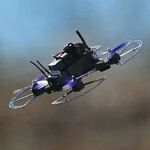 The BlackFly flying car could help usher in the future of personal flight. 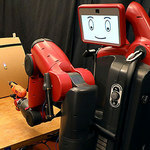 A new technology from the team at MIT lets users control a robotic arm with gestures and brainwaves. 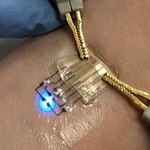 Researchers at Carnegie Mellon have created ultrathin electronic tattoos that could be used in medicine, soft robotics or even 3D-transferable printed electronics. 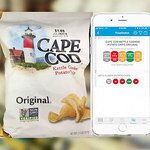 The FoodSwitch app from Northwestern Medicine researchers helps food shoppers quickly find the healthiest option. 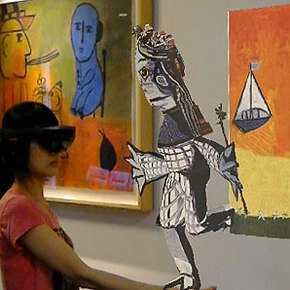 A new technology from MIT tracks people through walls using existing WiFi routers.